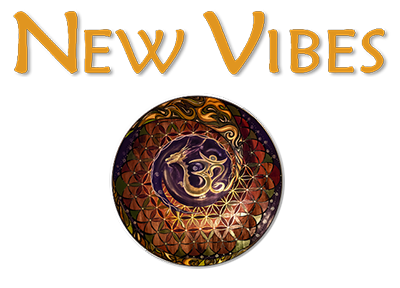 “Jordan New, the owner of New Vibes, is an incredible healer and acupuncturist. I truly look forward to my visits because I know I’m in good hands. He brings extensive knowledge and also compassion to his practice, and makes you feel welcome and at ease. New Vibes is a beautiful facility that’s peaceful and calming. I’ve been doing acupuncture for years and can confidently say that he’s one of the best practitioners I’ve worked with. I highly recommend Jordan AND New Vibes!! Definitely check it out – you won’t be disappointed.